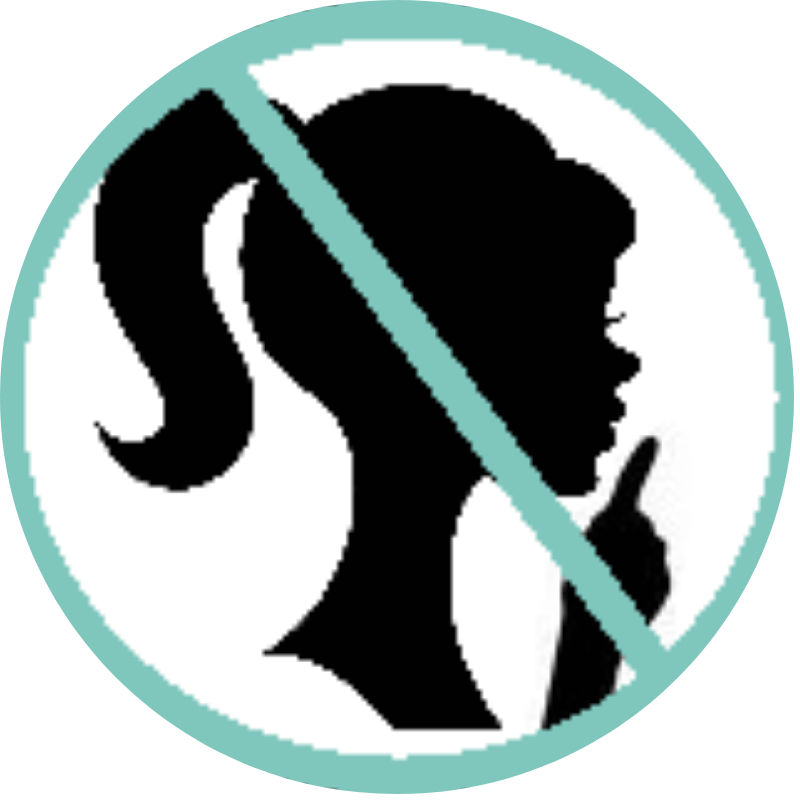 Kelsey Bogan – Page 2 – Don't Shush Me! School-Librarian, YA book talker, avid reader, geek, mud-runner, cat lady. 10 steps to genre-fy your library!